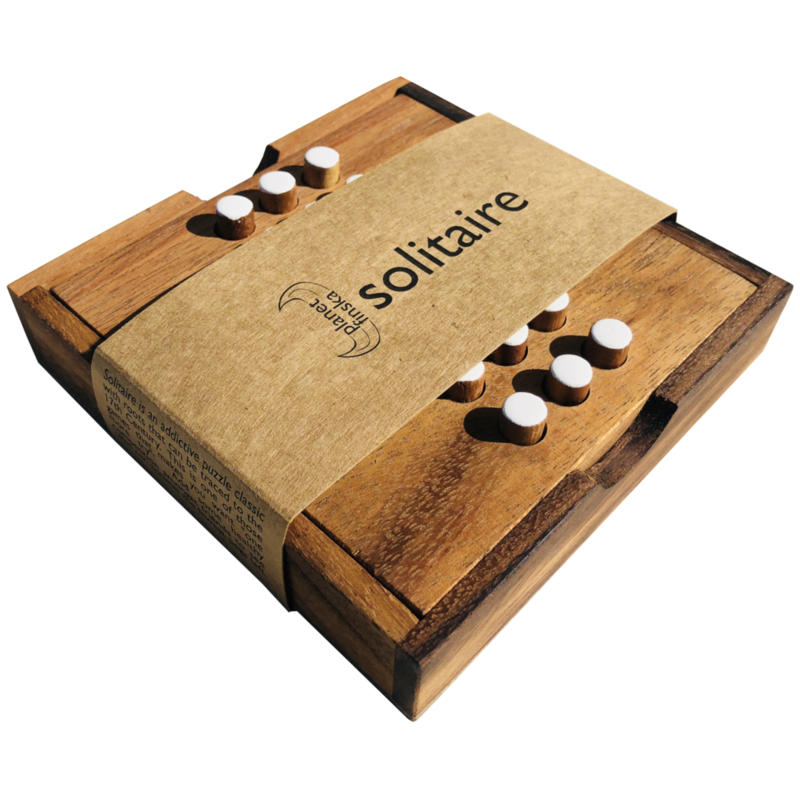 Race against opponents or test your wit solo in these classic versatile brain teasers. 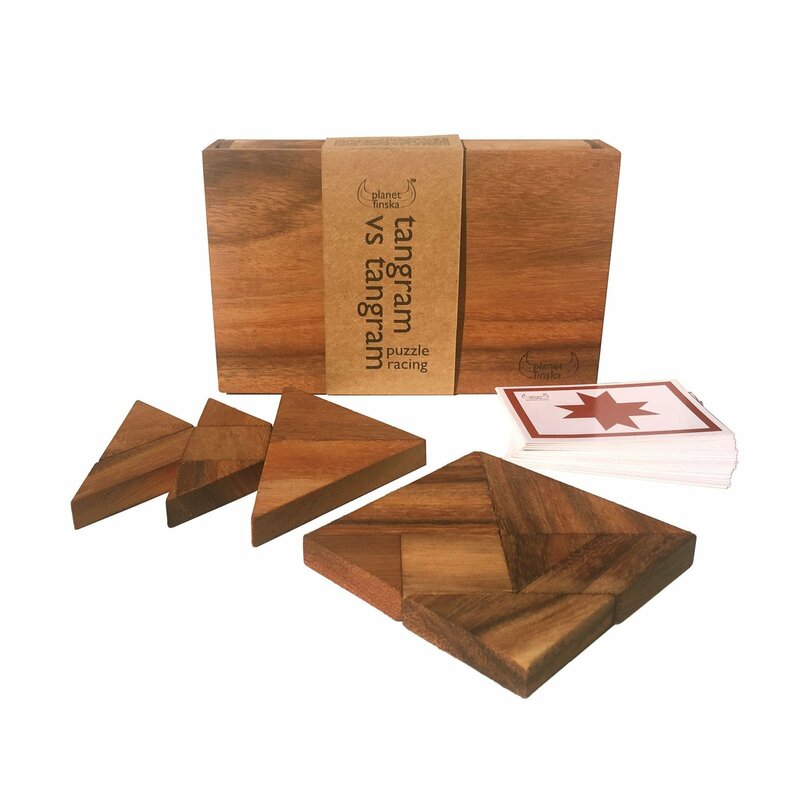 Choose your card and race your opponent to complete one of 20 classic Tangram puzzles first. 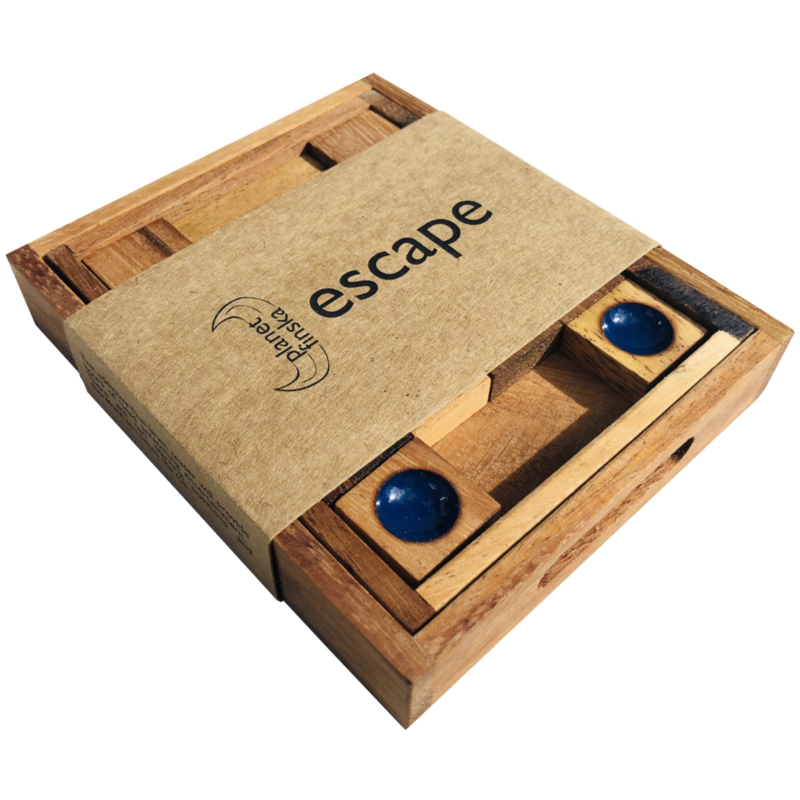 Or play solo and wrack your brains to complete one of 14 advanced puzzles that require both sets of puzzle pieces to solve. 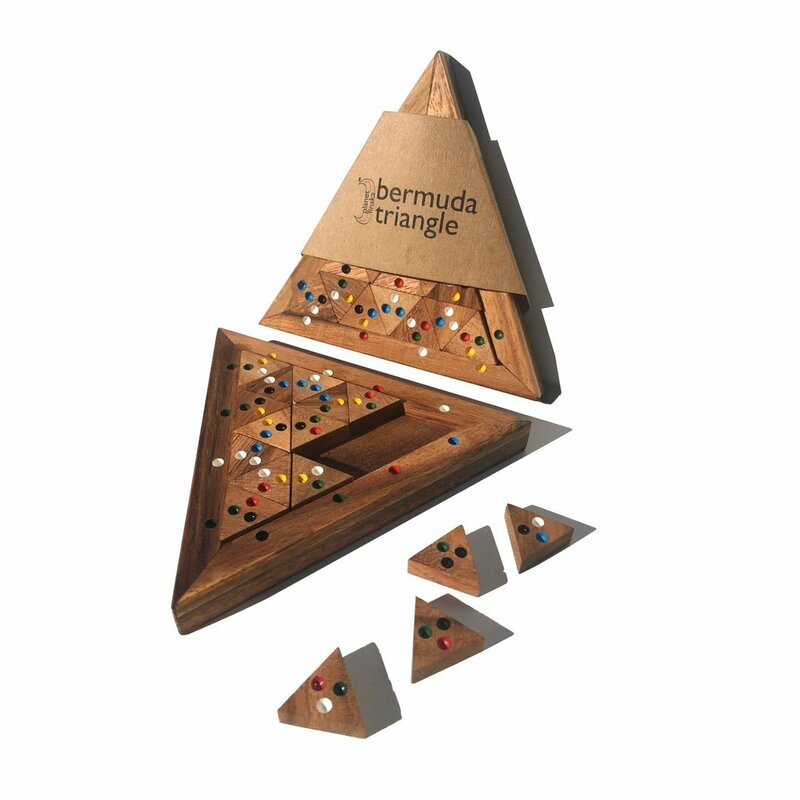 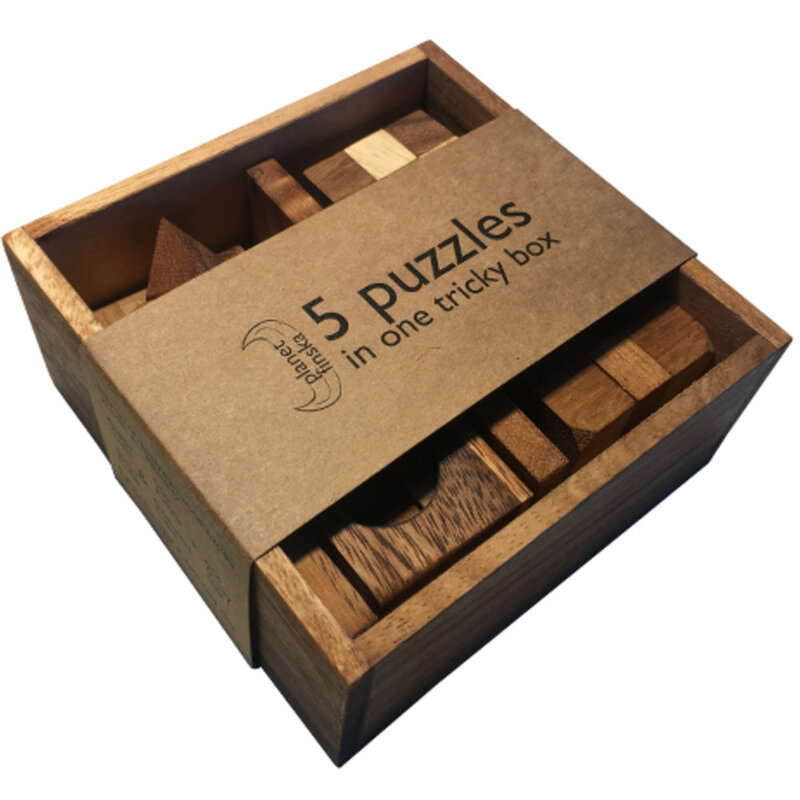 Our beautiful hardwood puzzle box includes two seven-piece Tangram puzzles and 34 classic puzzle cards that will challenge you and your opponent for hours.